For small businesses and startups alike, growing into a successful company can present a variety of communication, speed, memory, file backup and general application performance issues when you continue to rely on a PC server to handle your day to day network operations. Increasing sales, additional file and project folders from different users, trying to work from the latest revisions, all of these things tax a computer hard drive, as does accelerated access to image files and documents, along with a whole host of other inconveniences, such as storing and archiving data. When it’s time to streamline your small business operations, ramp up your productivity, and get the most out of your desktops, laptops and mobile devices, Dell Small Business Servers offer affordable, scalable and flexible data solutions for your current and future networking needs. Featuring Dell servers’ iDRAC Lifecycle Controller, plus a vast array of compatible technologies, software and services, Dell data center solutions can promote the growth of your company. Dell servers are designed to improve your brand’s systems management, network performance, storage capabilities and more. Dell’s cutting edge systems management solutions improve productivity, performance and access to your network. You can consolidate data from all of your networked devices onto a single server. Easily attach peripheral devices with eight external USB ports. Store more data on less hardware with Dell Fluid File System (Fluid FS). With advanced intelligent auto-tiering, state-of-the-art reduplication and compression algorithms, Dell’s storage server portfolio bolsters your security and improves networked device performance. Mirrored hard drives create redundancy for confident data backup security. Free up space on networked hard drives to increase productivity. Greater memory performance with faster application and file response time. Dell OpenManage systems management solutions deploy the server at an accelerated rate, returning the server to a productive state sooner. Monitor system health easily and efficiently using Dell OpenManage Essentials console. Perform automatic firmware updates with RespositoryManager, reducing IT administrator time spent performing manual updates. As a small business in a normal growth cycle or a startup with great expectations, when it comes to choosing the optimal server for your budget, the options can be a little overwhelming. 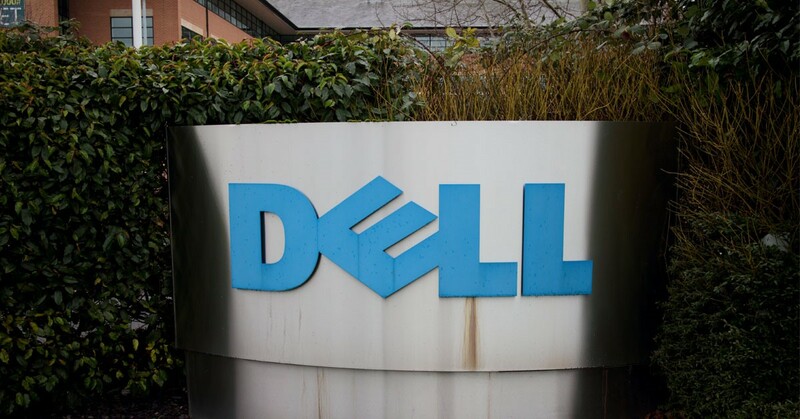 Dell’s Small Business Servers offer many advantages to companies who plan to use their server in an office but are not gearing up for an entire dedicated data center in their facilities. Dell’s Small Business Servers power up to boost your business’s organizational, storage and performance abilities and activities. Built to accommodate 25 users and 50 devices, Dell Small Business Servers work seamlessly with the extensive variety of applications and technologies. Dell is known for being a leader in reliable high-quality computers and networking infrastructures. Geeks on Site can guide you to the server that best fits your business’s server needs and company profile. Contact us to discuss installing a Dell Small Business Server for your company. At Geeks, we want to help you grow and know that we can help you exceed your business’s goals and initiatives. As one of the fastest growing computer repair companies, and one of the first to offer online computer repair, our nationwide network of certified technicians are available to assist you in a timely manner at much more affordable rates than most major computer service providers. Contact Geeks on Site to help you install and configure your Dell Small Business Server and to help you with all other computer concerns, as well.